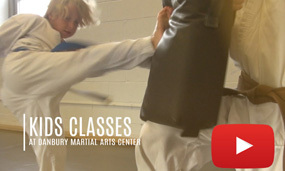 Danbury Martial Arts Center modern fight science meets the spirit of traditional martial arts, creating a complete mixed martial arts training ground. 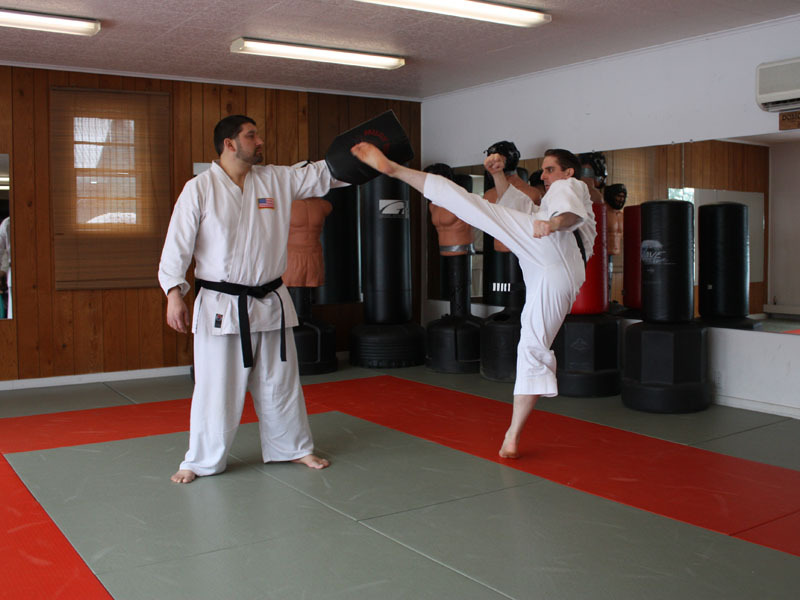 The core of our training incorporates Okinawan Karate and Brazilian Jiu-Jitsu. 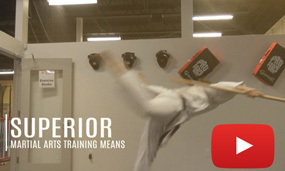 Our practice applies the core values of martial arts - respect, honor, and discipline. Martial arts training can enhance everyone's life, regardless if you are young or old, in shape or not. 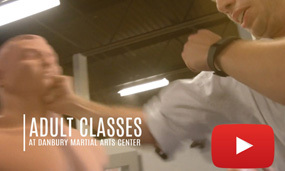 Whether you wish to practice traditional martial arts techniques, compete in MMA, want to improve your self-defense, or are looking for the new phase in physical and mental fitness, Danbury Martial Arts Center (DMAC) will help you attain your goals. Always bow when entering or exiting the Dojo, showing respect to the training area. Before entering the deck area, students will bow first to the instructor (if he or she is on deck), then to the kamiza. The highest ranking individual on deck will yell "KIOTUKE!" when the highest instructor enters. The students will bow to the instructor and the instructor will bow back to the students. Once class is in session, never touch the mirrors, do not lean against the walls, and do not sit down unless instructed to. The lesson for each class may vary depending upon rank, age, and/or ability. Students must follow instructions to the best of their ability. Students will be respectful not only to the instructors, but also to other students. Negative comments, disrespect, or lack of self-control will not be tolerated. The instructor may eject any student from class at any time if he/she creates or fosters a negative environment or dangerous situation. Once class concludes, the students will bow to the instructor and he/she will bow back. The instructor will leave the deck after bowing to the kamiza, then the students will exit in the order of highest to lowest rank. Students will bow to the kamiza before exiting the deck area.